What is EIGRP load balancing and why to use it? 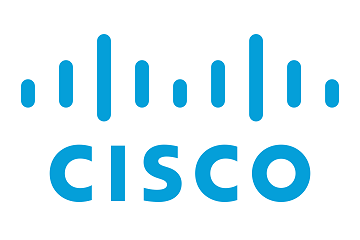 Load balancing is a standard functionality of the Cisco IOS router software, and is available across all router platforms. It is inherent to the forwarding process in the router and is automatically activated if the routing table has multiple paths to a destination. It is based on standard routing protocols, such as Routing Information Protocol (RIP), RIPv2, Enhanced Interior Gateway Routing Protocol (EIGRP), Open Shortest Path First (OSPF), and Interior Gateway Routing Protocol (IGRP), or derived from statically configured routes and packet forwarding mechanisms. It allows a router to use multiple paths to a destination when forwarding packets. In the example below we will configure four routers and two end-user devices. In the event of a network outage computers must continue to have access to the server infrastructure. 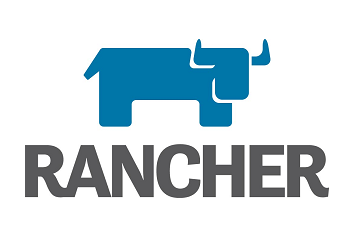 Each router will have a redundant connection to one or more network segments and run a EIGRP routing process. To accommodate network redundancy we must configure dynamic routing to install multiple paths that can be used to load balancing traffic. 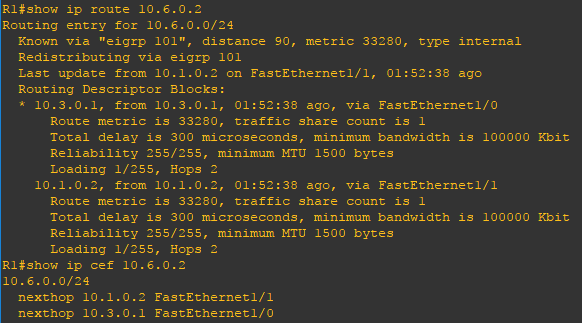 All paths will use the same bandwidth with no alterations to variance or k values. Now that the configuration is finished lets verify our neighbors and routes. 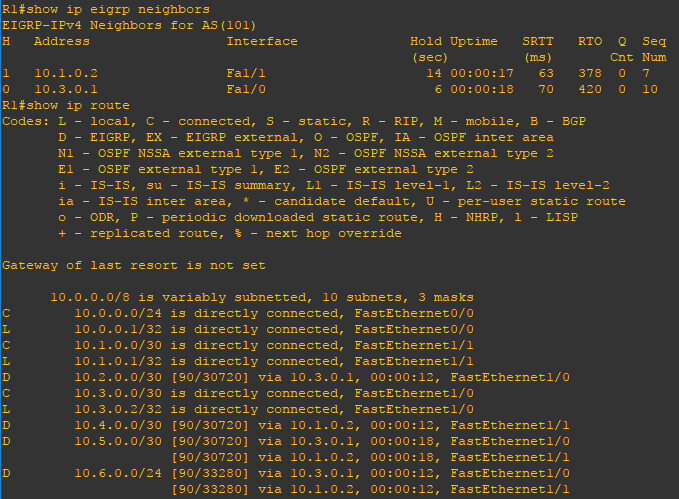 Using the show ip eigrp neighbors, show ip route, and show ip cef commands you can verify the remote routes to which your router has formed and adjacency and verify the expected routes are being advertised. Use the ping command to verify connectivity. As per the routing table we can confirm there are multiple redundant routes to 10.5.0.0 and 10.6.0.0 from R1. Using the show ip route 10.6.0.2 and show ip cef 10.6.0.2 we can further verify the routes are feasible. For equal cost load balancing to occur load must be observed on the line and at least two routes with the same metric, hop count, etc must be installed into the routing table.